But the transformation didn’t begin from rock bottom of the standings on the morning of Jan 3. 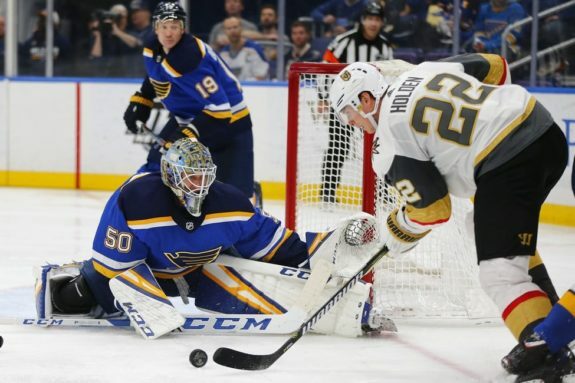 St. Louis’ roller-coaster ride started when it missed the playoffs by one point a year ago, rose with off-season additions of Ryan O’Reilly, David Perron, Tyler Bozak and Patrick Maroon and took a steep drop with a November firing of coach Mike Yeo before the steady climb began. The embarrassment of a second midseason coaching change in three years and 22 losses in their first 37 games made for a good start. 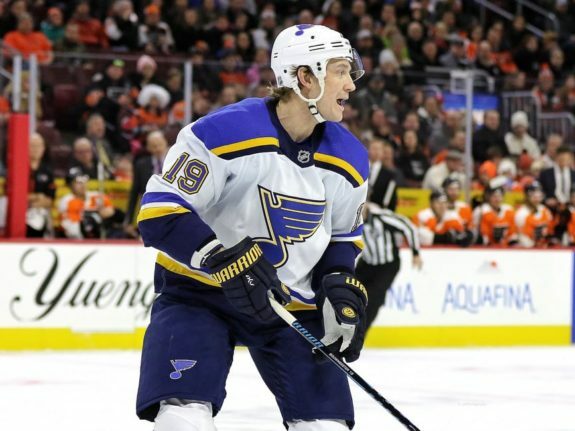 Then reports surfaced that Armstrong was at least listening on trading just about anyone on the roster from five-time 30-goal-scoring winger Vladimir Tarasenko to 25-year-old defenceman Colton Parayko. 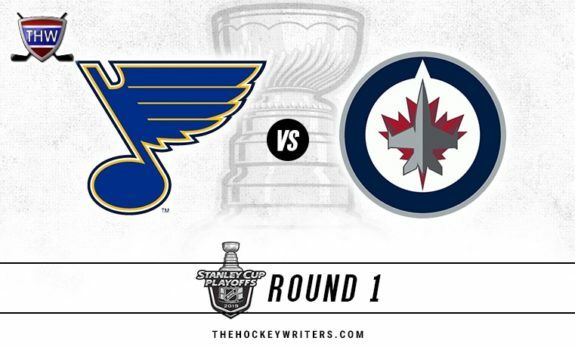 But it wasn’t just Binnington. 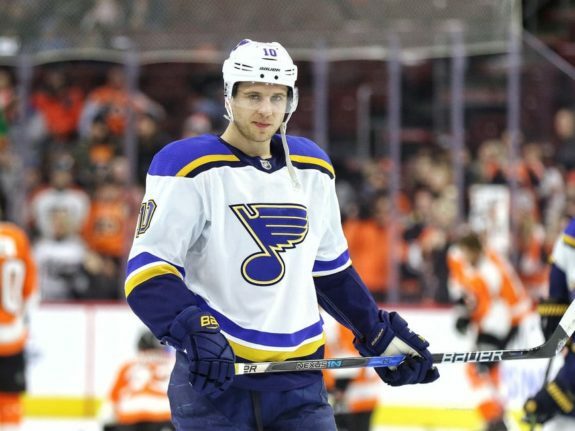 Led by O’Reilly, Parayko and captain Alex Pietrangelo, St. Louis became more structured and better defensively under Berube, who finally saw tangible results of moulding this group into a heavy, north-south team. Games during that streak resonate to different members of the Blues. Veteran defenceman Jay Bouwmeester remembers the victory at Anaheim before the All-Star break that gave the team a much-needed “reset.” Armstrong won’t soon forget his team’s third-period comeback at Florida two games later that kept the good vibrations going into an overtime victory at Tampa Bay and a sweep of a home-and-home series against Nashville.